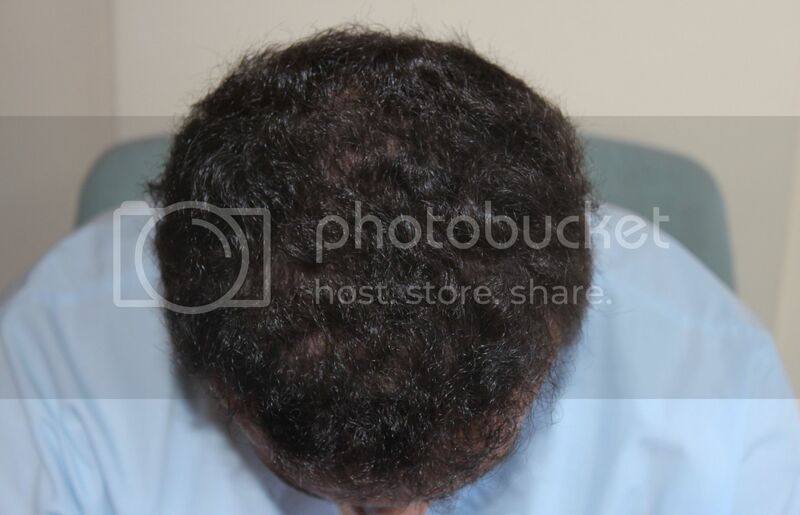 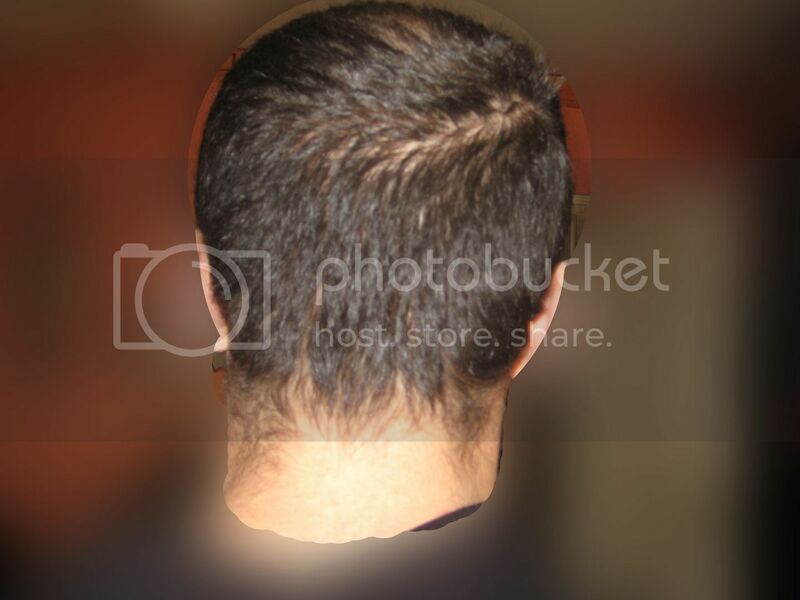 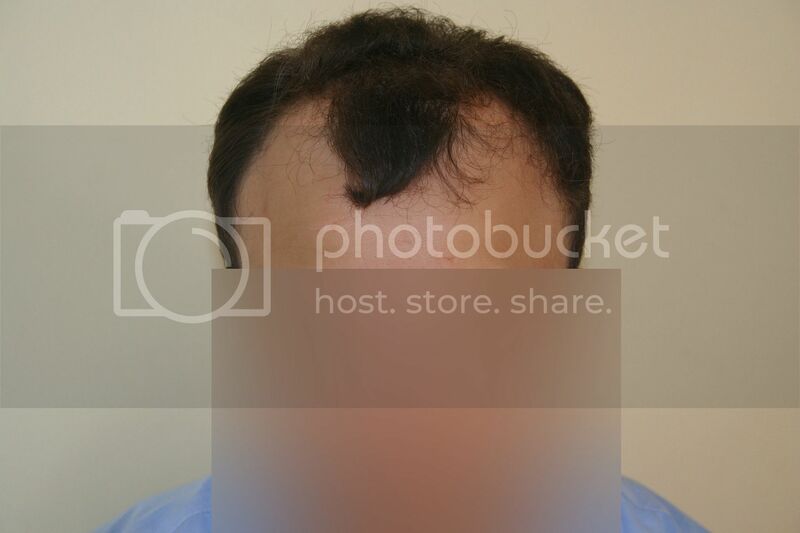 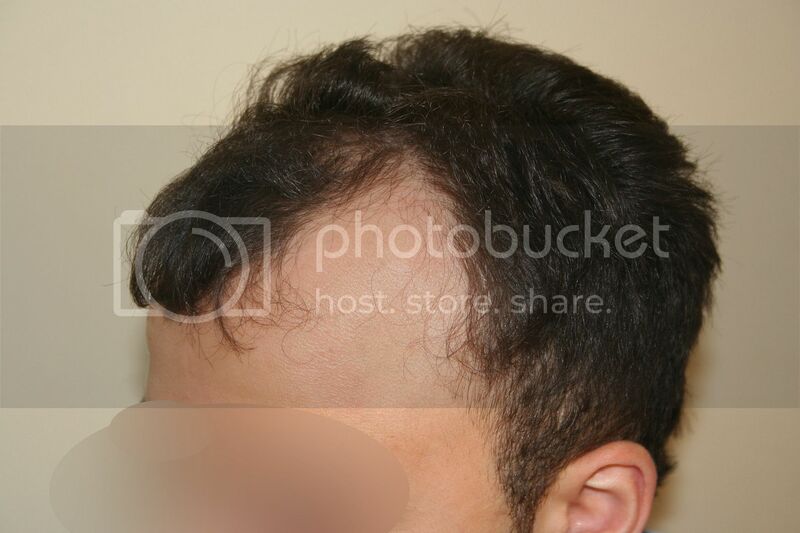 Dr. Keser presents one of his cases, German patient, 25 years-old, diagnosed with hereditary alopecia. 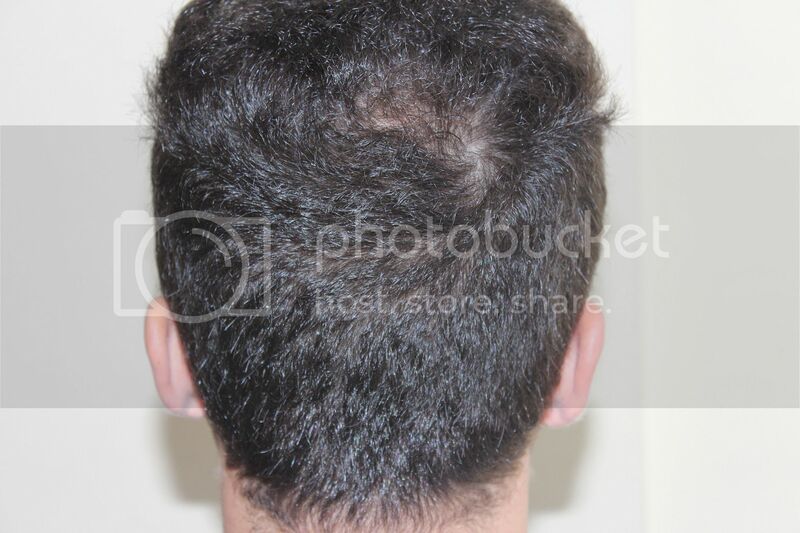 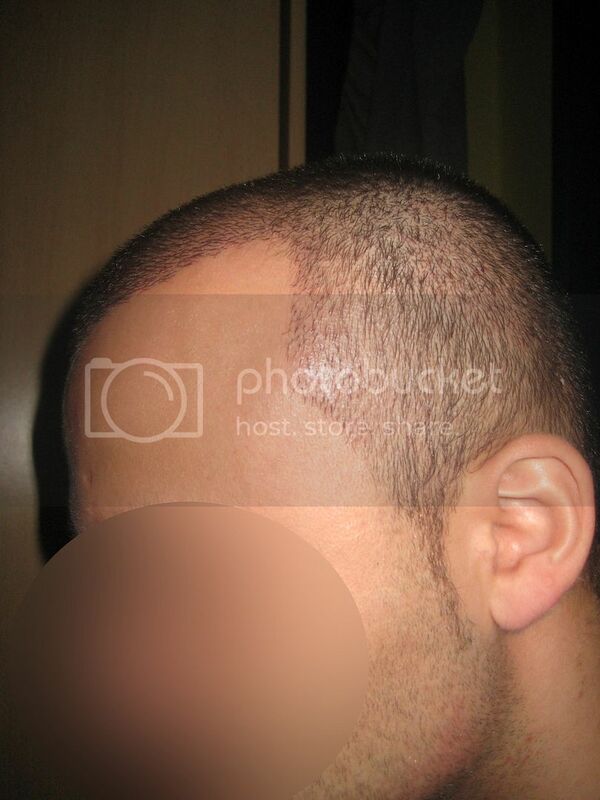 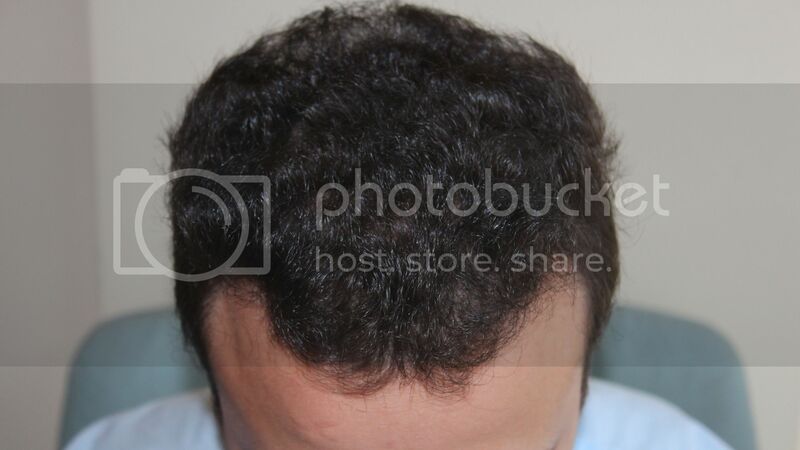 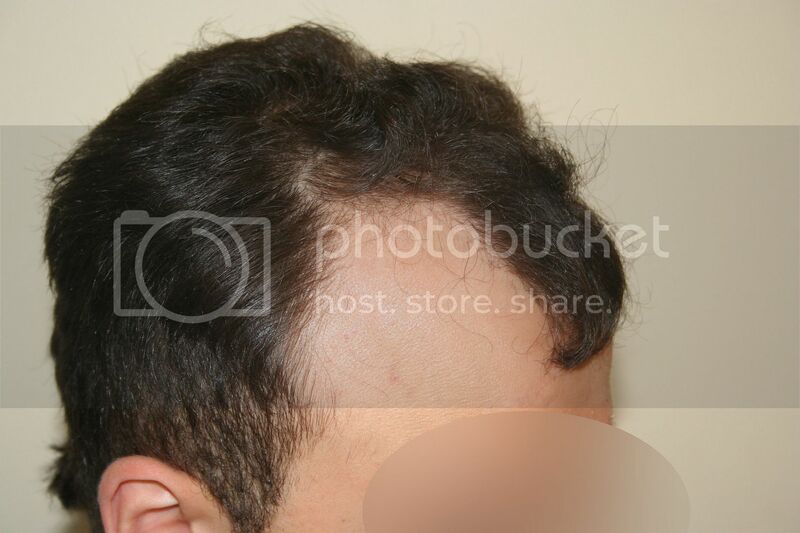 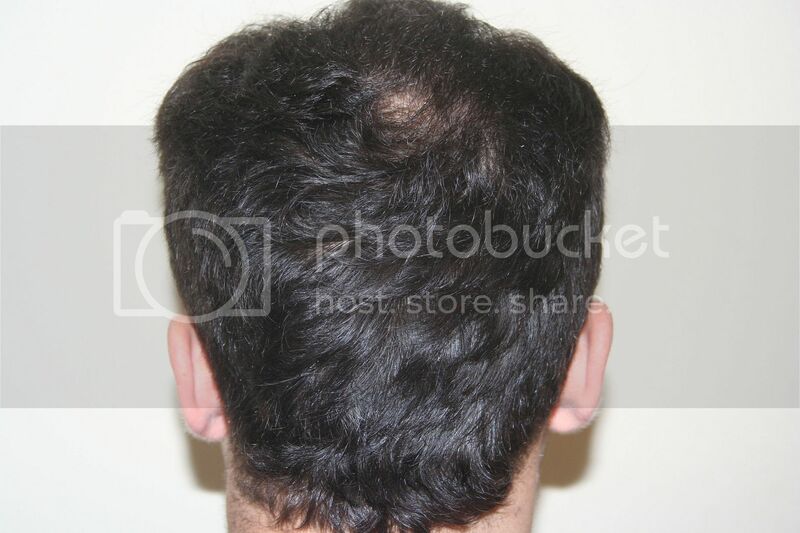 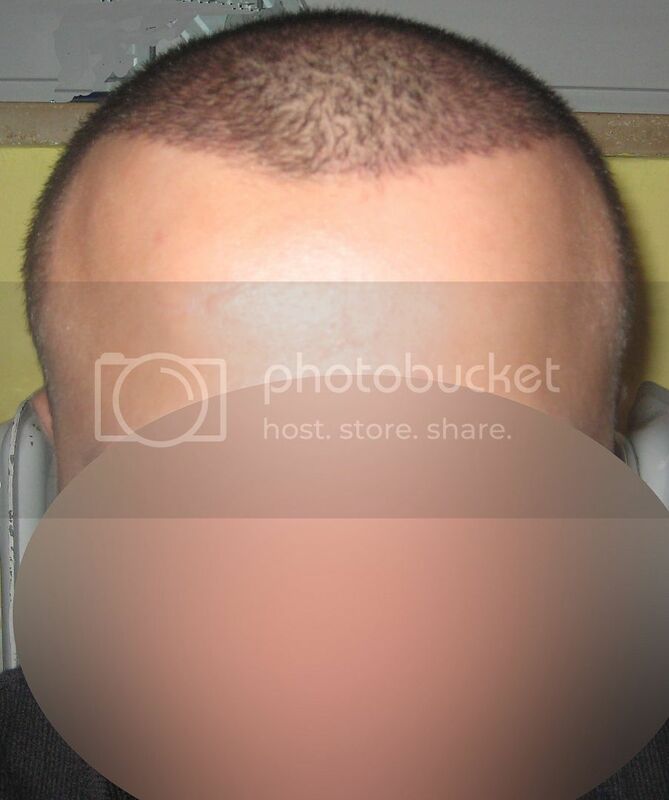 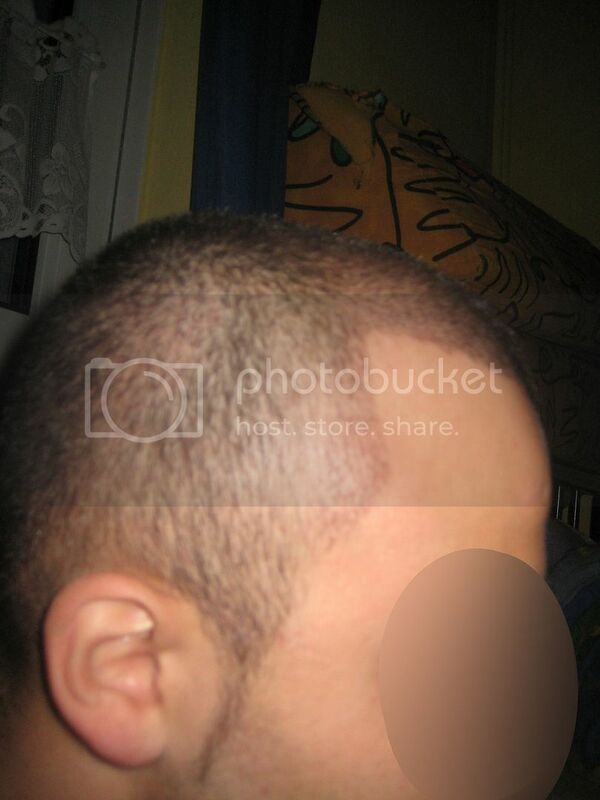 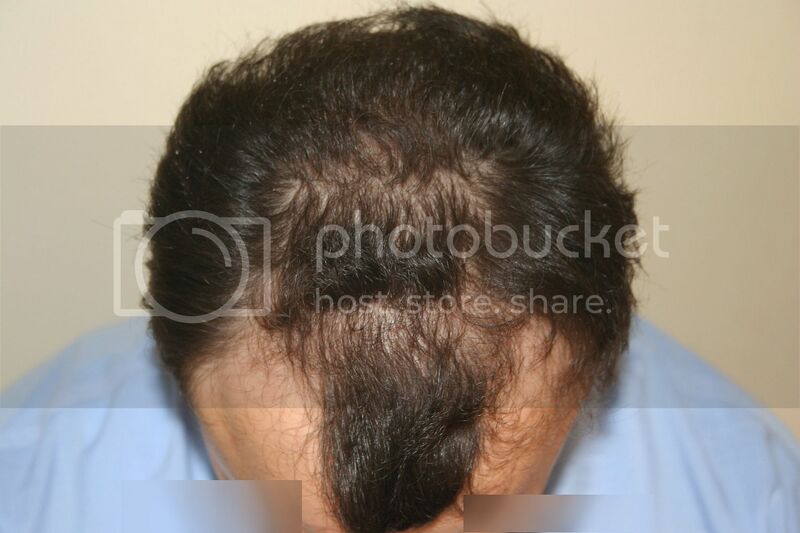 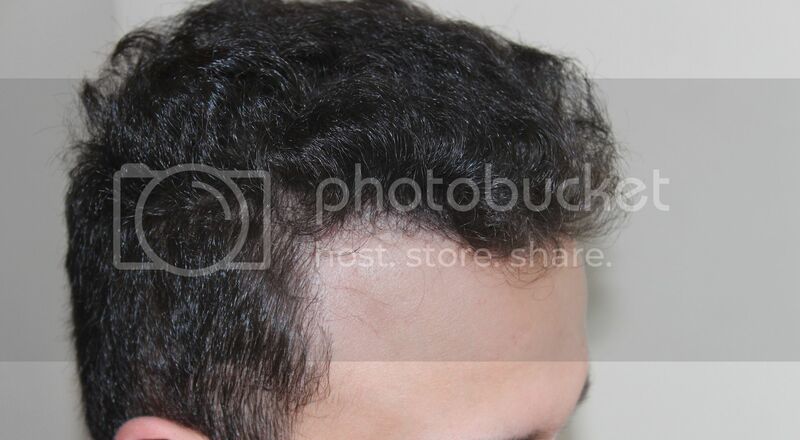 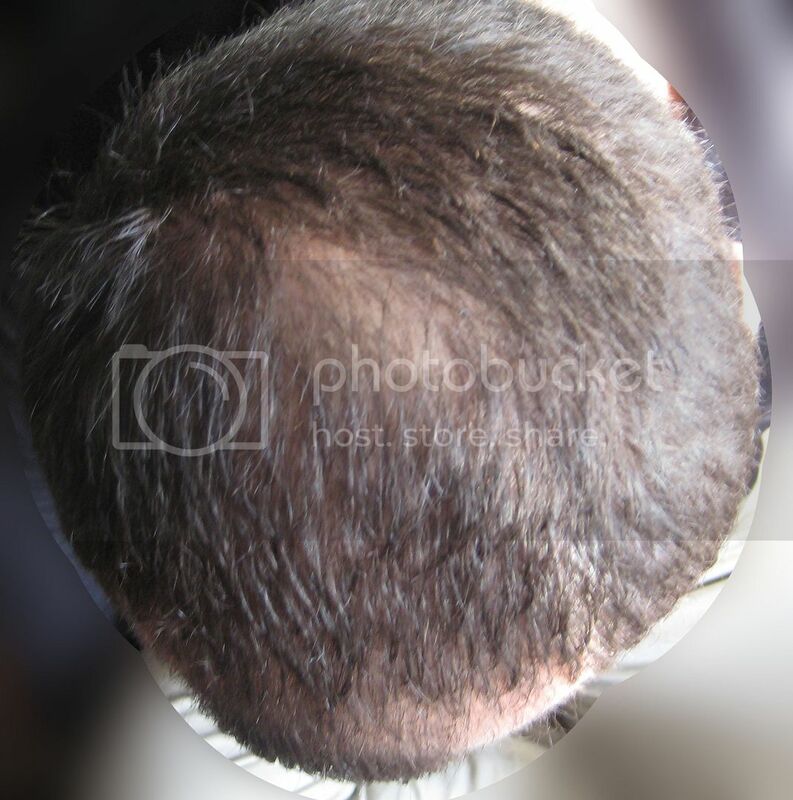 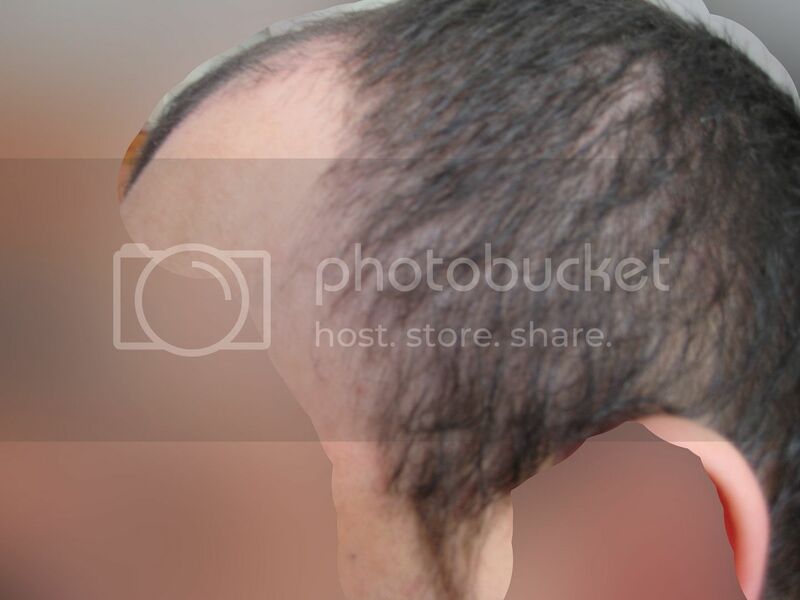 Used Finasteride for 3 months before his transplant but discontinued its use due to lack of results, Minoxidil for 1 month. 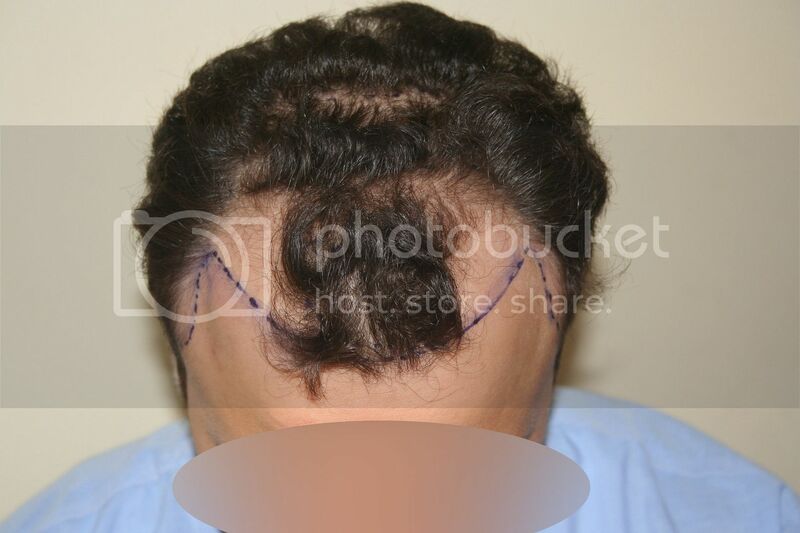 After his trasplant began using Proscar 0,6 mg. 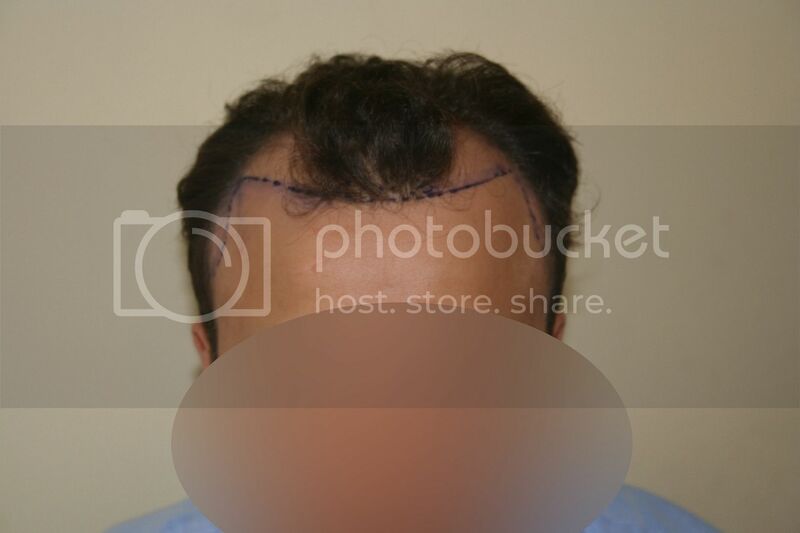 He received 2500 grafts FUE in January 2012, photos are pre-op, post-op, 3 days after transplant, 9 days and 26 months after transplant. 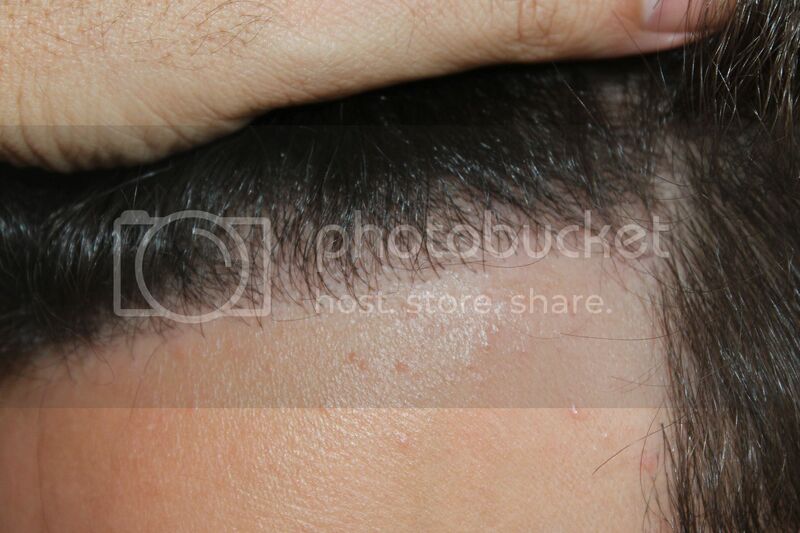 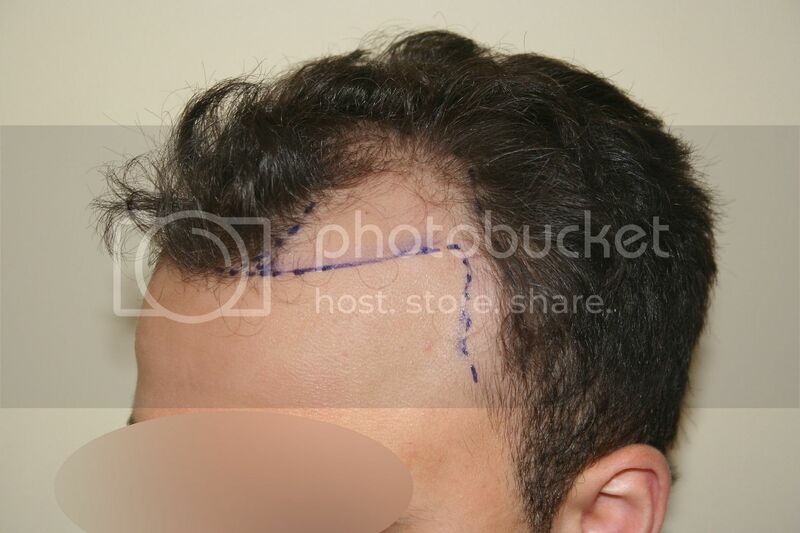 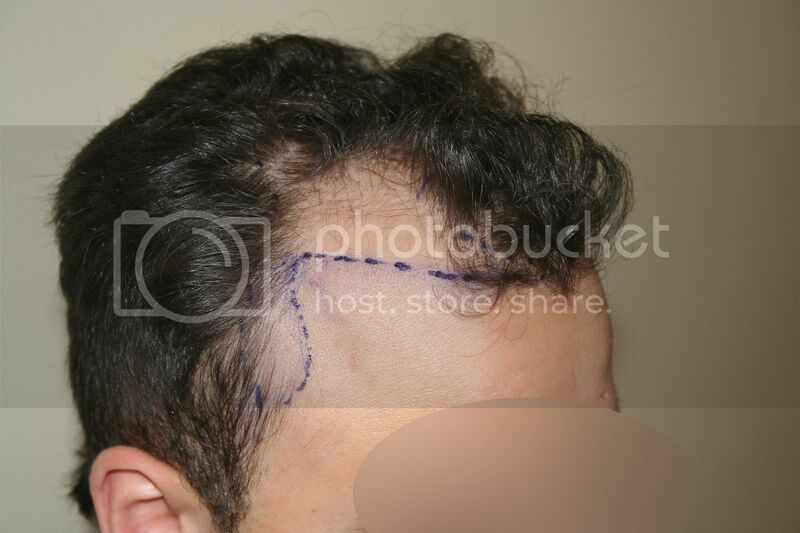 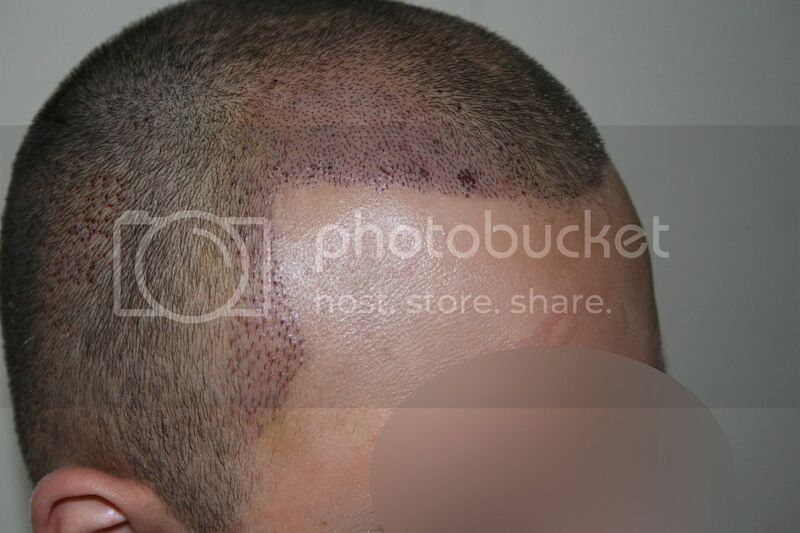 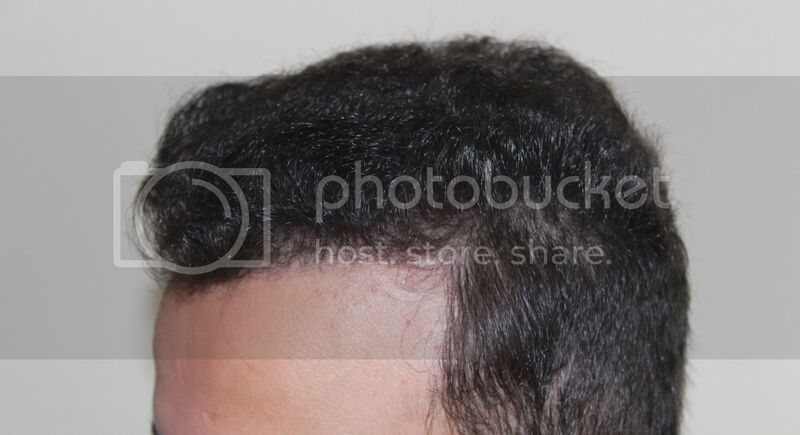 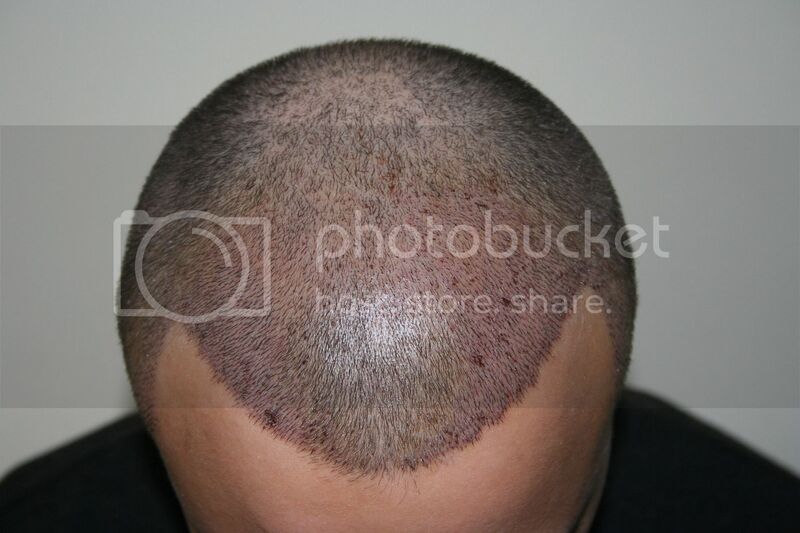 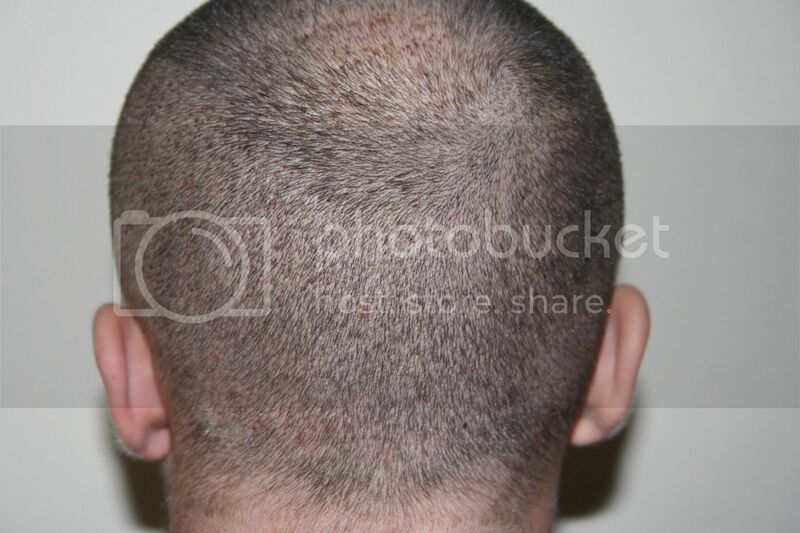 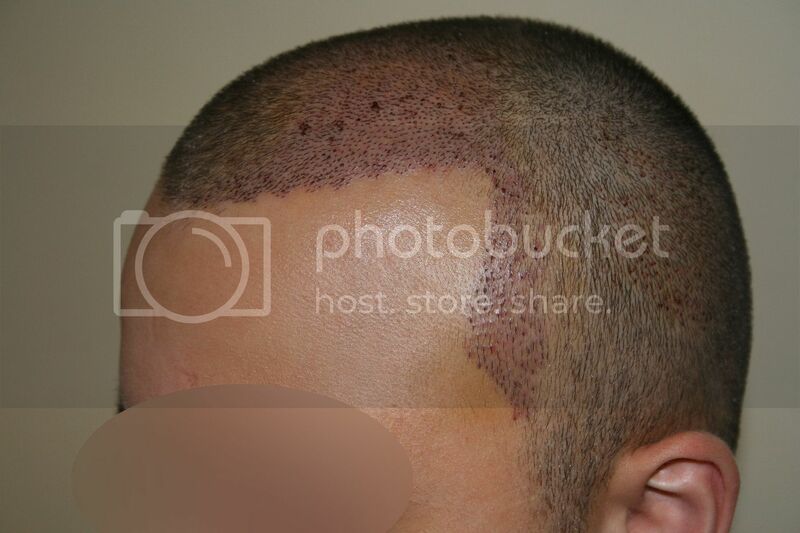 This same patient had an additional transplant to treat midscalp area in March 2014, the results will be posted soon. 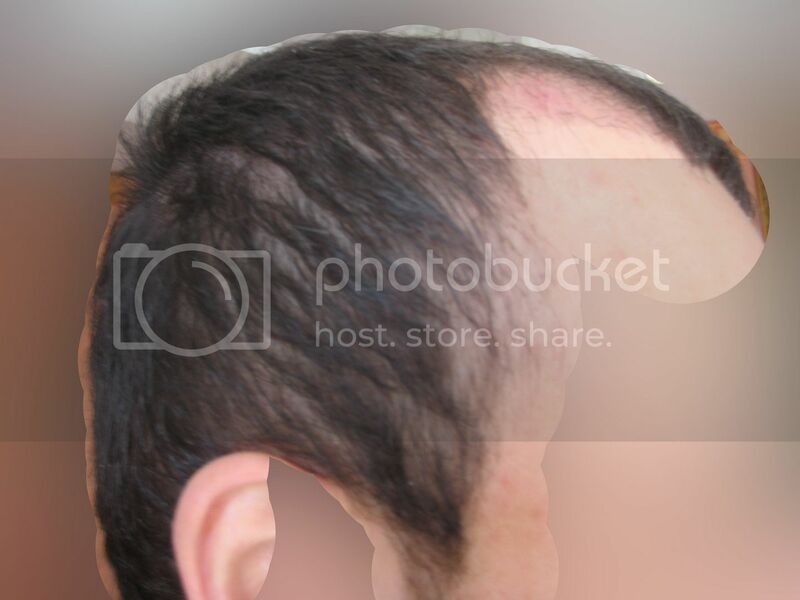 Transplant follows its normal development, little growth can be expected at this stage, normally serious growth may start at 3-4 or 5 months. 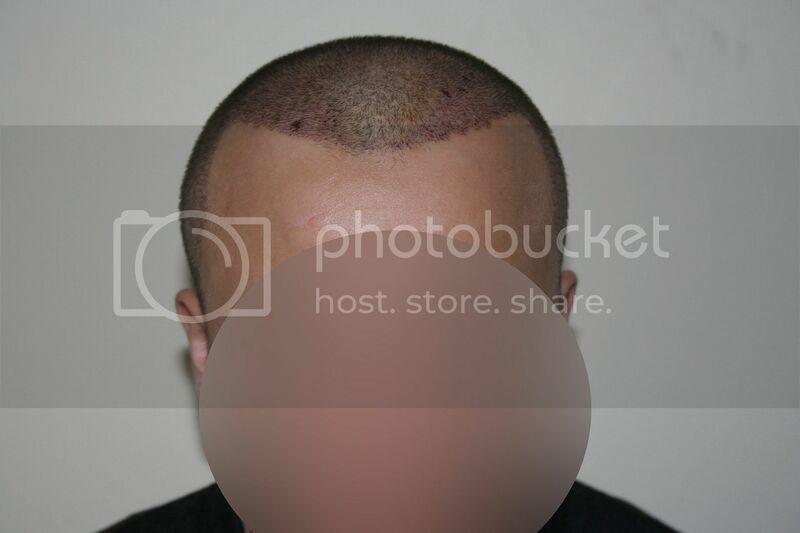 Pactient provided photos, long ago final results can be observed.